In the fall of 2014, I began as the Head of Acting at Marquette University in Milwaukee, my new academic home. I teach acting, stage combat, and physical acting. I also direct, fight direct, and am the Artistic Director for Marquette Theatre. 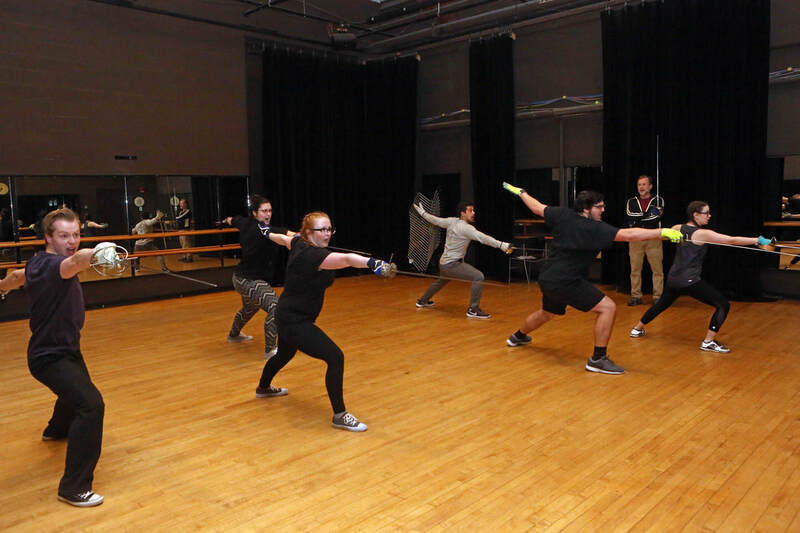 Stage combat class at Marquette. In 2003 I moved from NYC to Wisconsin to take on the position of Head of Acting at the University of Wisconsin-Parkside, where I was promoted to the rank of Associate Professor. I succesfully redefined the acting curriculum, taught the full arc of Acting courses, and directied 1-2 shows per year. 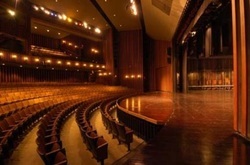 I learned a lot serving as Theatre Arts Marketing Head, Artistic Director and Recruitment Director. See my New York City Teaching page.